Our business cards are ideal for making a solid first impression. 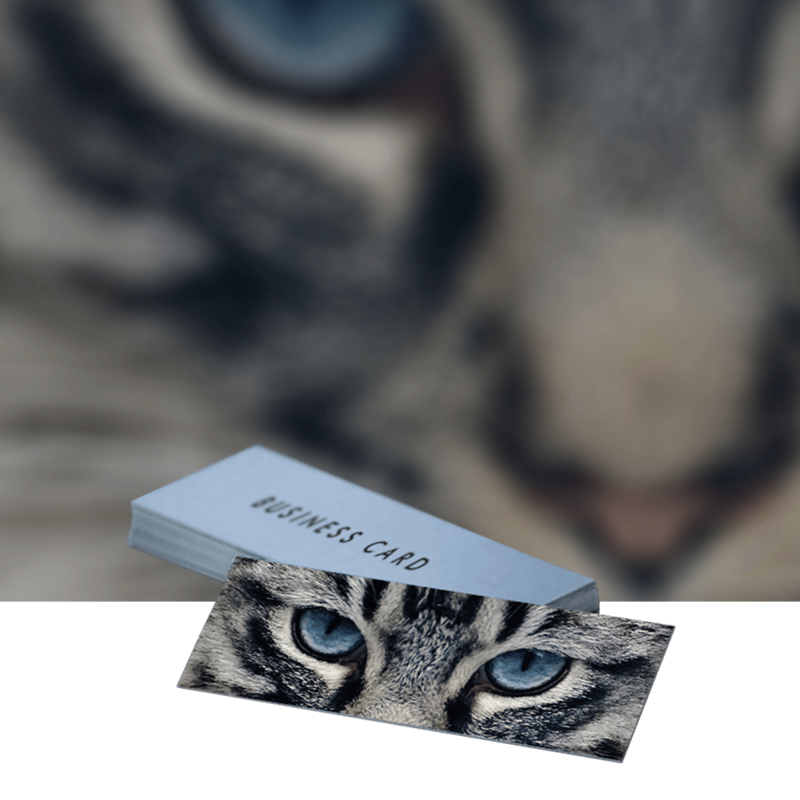 If you want something unique to help you stand out then consider our square or mini business cards. At 55 x 55mm (Square) or 85 x 25mm (Mini), both sizes are available with a choice of Matt, Gloss or Velvet lamination. Artwork can be uploaded at any point before, during or after the order process. Please note that only one design can be used per item.